Not sure what to wear for fall family photos? Once again, I did the work FOR YOU! Shopping for fall outfits is the best! I love all the warm, rich colors of fall and the cozy textures. Once again I turned to Old Navy to create some looks that I love that are cute, comfortable, versatile and affordable. I’d love to see a few of these outfits on some friendly faces at my Fall Mini Sessions in Colorado or the Midwest! Looking for more outfit inspiration? 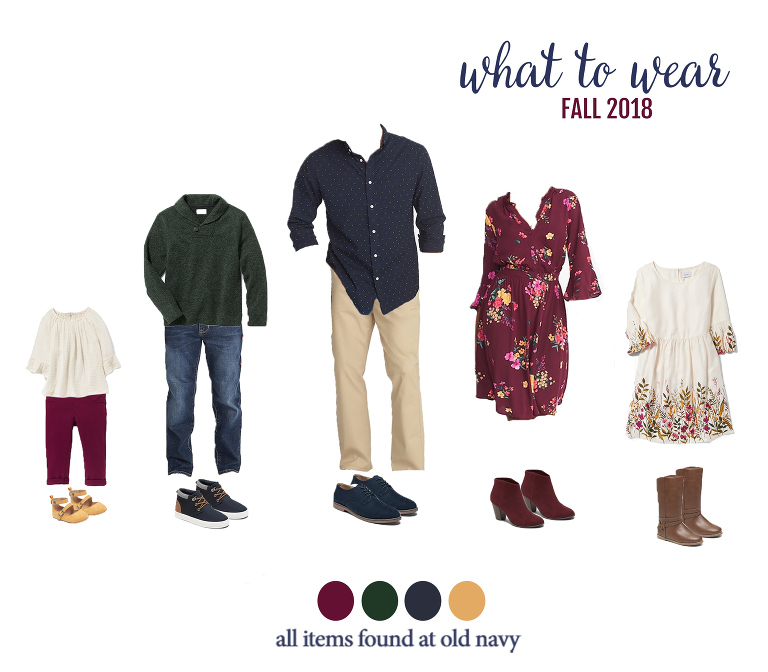 The items probably aren’t instock anymore, but you can check out last year’s fall looks or earlier fall looks to get more fun ideas! Disclaimer: This post contains affiliate links. If you purchase a product I recommended, I receive a small commission. 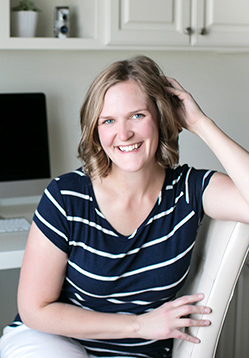 I appreciate your support of my blog.